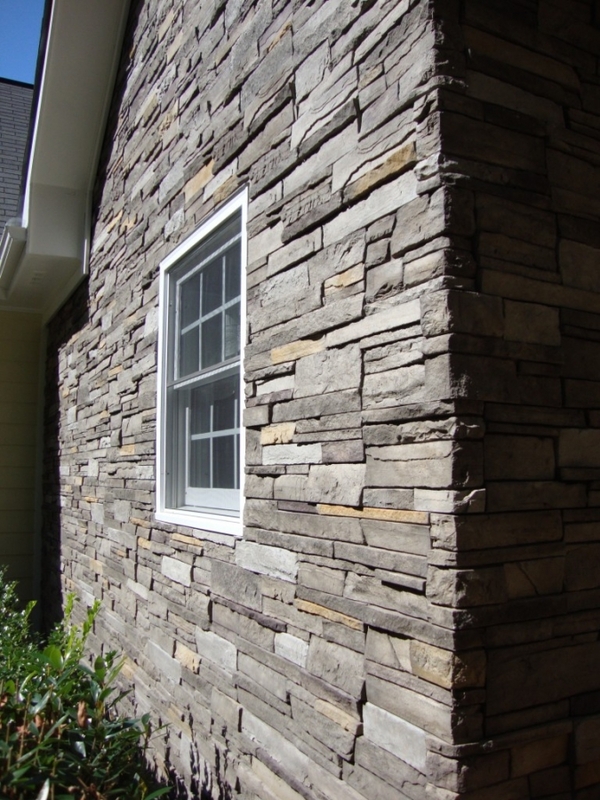 Versetta Stone® panelized stone veneer is in keeping with our high standard of excellence. With no need to paint, coat or seal, it is backed by a 50-year limited warranty including one-time transferability. 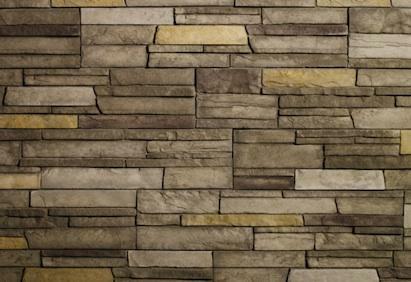 The Versetta Stone palette is inspired by colors and textures found around the world. Cast in molds and hand-colored with iron oxide pigments, we capture the subtle nuances found in nature. 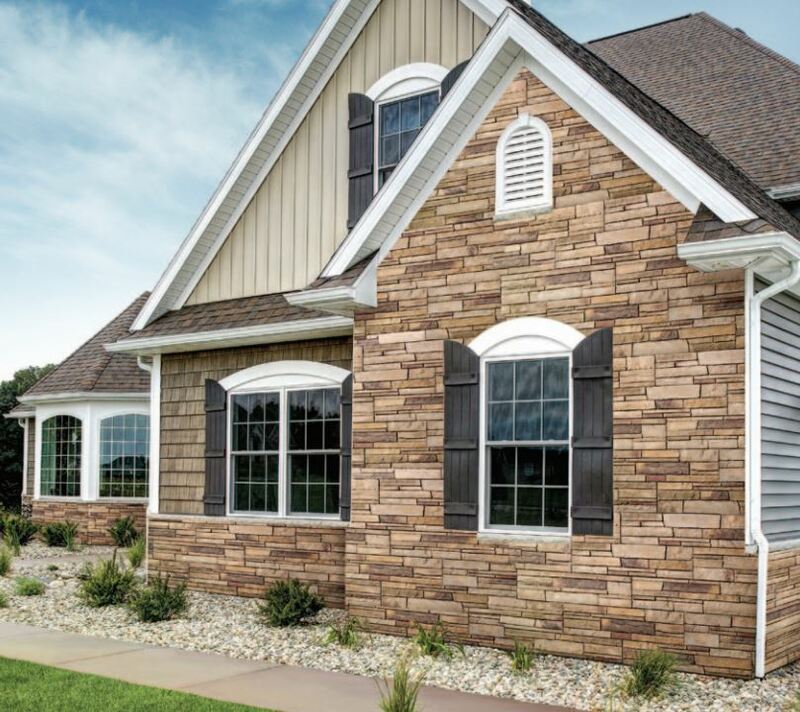 Versetta Stones highly durable products need no paint, coating or sealers, and are back by a 50-year limited warranty including one year transferability.